When was the last time you cleaned your Android device to boost its performance to play your favorite game? Well, smartphone cleaning isnâ€™t an easy task. It consumes a lot of time & efforts when cleaning performed manually. 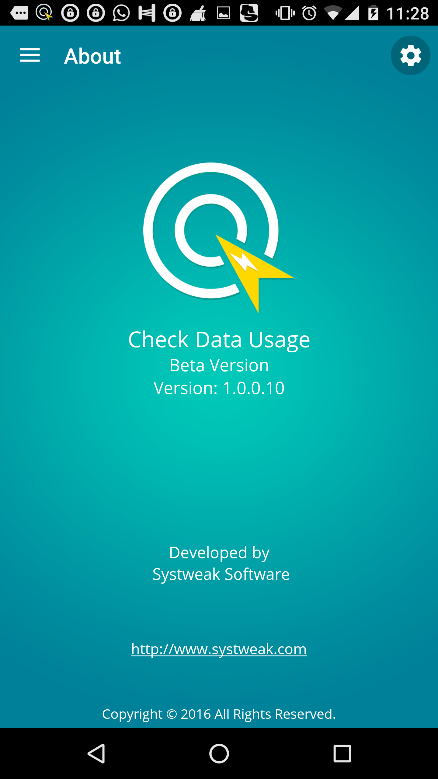 To deal with the issue, Systweak has come up with innovative Android cleaner tool called Systweak Android Cleaner. This amazing tool works on smart algorithms and powerful search engines to clean junk files even from the remotest corners of your device. This nifty tool is equipped with some amazing features to help you clean your device automatically. 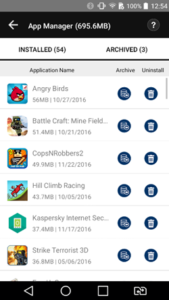 Junk files: App is the powerful tool to clean all type of junk files effectively. It displays all junk files in separate folders for easy management. 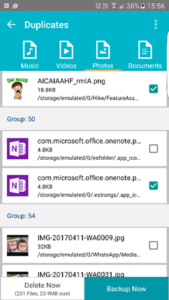 File Explorer: App display all files on your device in separate folders. Here, it allows you to view, share, remove or backup files. Files are segregated on time and album basis. 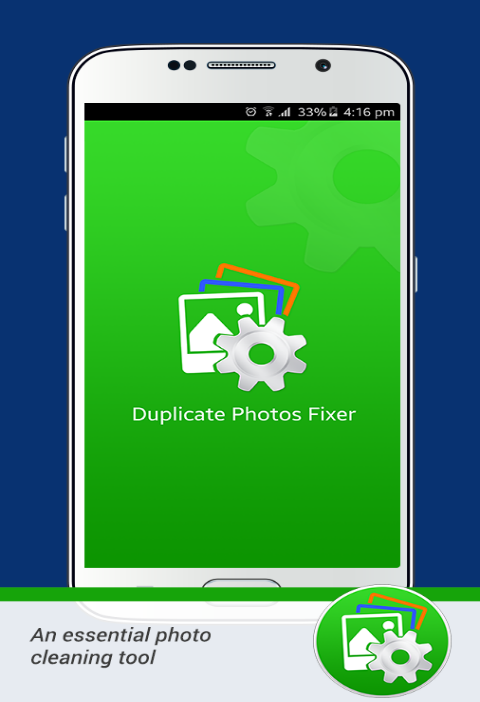 Duplicates: App is effective duplicate files remover tool. It supports all file formats and display duplicate files result in separate as well as under â€œAllâ€ tab. It displays results in an auto-mark format in various groups. In auto-mark format, it marks all last files of the groups to delete them. Using â€œUnmark Allâ€ feature you can manually mark the files. 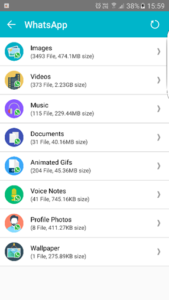 Under â€œUnmark shortest file locationâ€ feature, app allows you to unmark those files which exist at the shortest files location on your device storage. Further, you can take backup of the files as well on cloud servers. 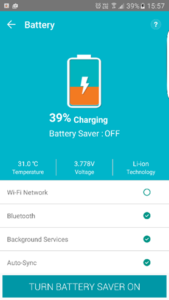 Battery: App allows you to manage your battery functions as well. It displays and helps you manage all battery draining functions. Alternatively, you can click on â€œTurn on battery saver onâ€ button to stop all battery draining functions instantly. 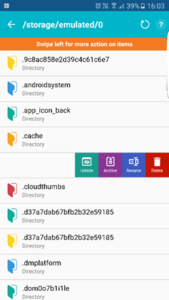 Hidden files: App display all hidden files on your device including on SD card storage. You can swipe left to unhide, archive, rename or delete the folder. Or rename, share or delete files within the folders. You can long press on file or folder to view details about it. 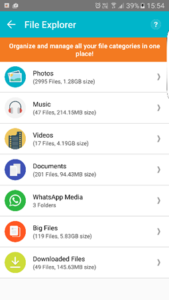 WhatsApp: It displays all files sent or received using WhatsApp platform. It helps you manage these files well. Hibernate: App allows you to hibernate unnecessary apps including system or user apps. Game SpeedUp: It helps you stop all unnecessary services running in the background to recover RAM space to boost game speed. App Manager: It also works as an effective app manager. 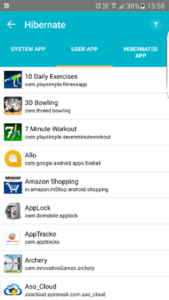 Here, you can view all apps on your device and archive or uninstall them. 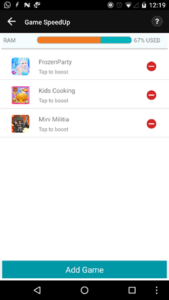 Phone Boost: You can click on â€œPhone Boostâ€ button to instantly release some release some RAM space for better performing device. Notifications: Here, the app displays all notifications on your device at one place for better management. Ignore list: You can add or remove apps to Ignore list to avoid scanning of selected app. Multiple Language options: App supports all major language options to select from. 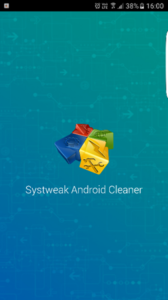 The verdict of the app: Systweak Android Cleaner is a futuristic tool that works on advanced techniques. It helps you find and clean all unnecessary files from your device to recover valuable storage space. 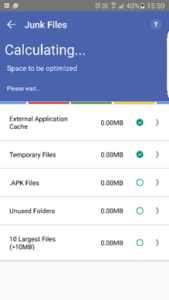 Additionally, it offers some useful features like battery management, app manager, duplicate file remover, file explorer and much more. 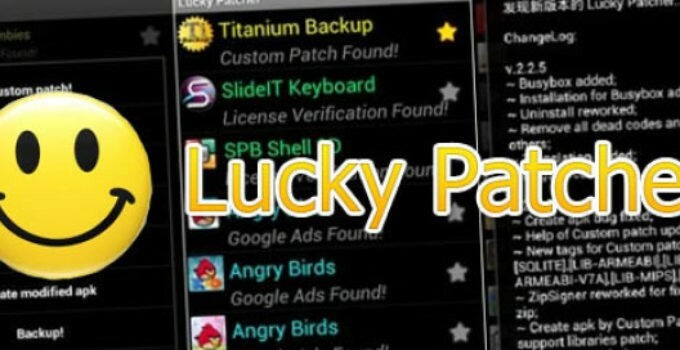 It works as a complete package to help you manage your Android device for improved performance.